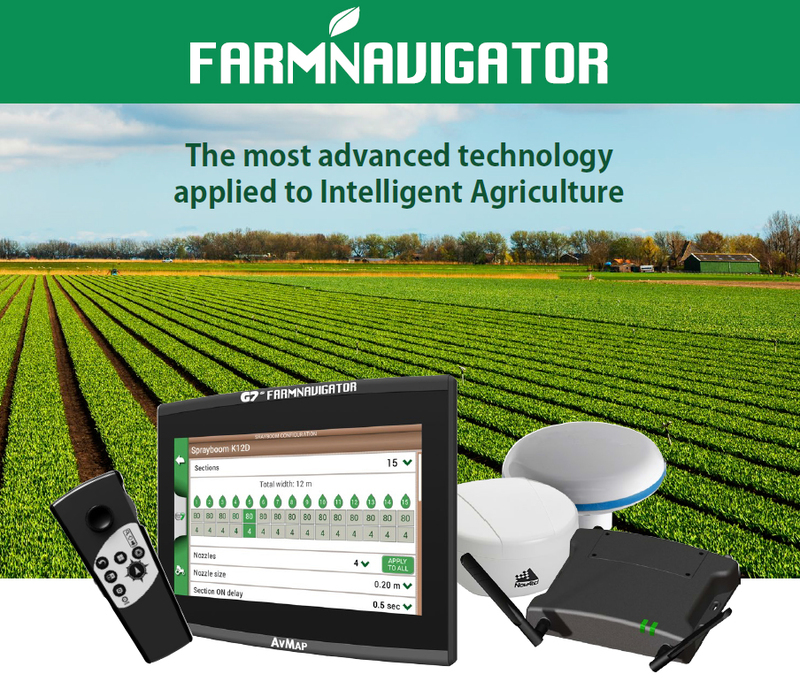 The FARMNAVIGATOR family of products dedicated to Intelligent Agriculture includes displays, GPS receivers, accessories and spare parts. Download the FARMNAVIGATOR Catalogue 2016! Available on the shop on line: farm.avmap.it and through AvMap distributors.